Summer is wrapping up, which means it’s time to get back to business. 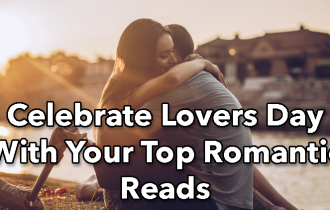 Whether you’re returning to class for a new semester, re-coordinating car pool for your kids’ school year, or even just preparing the house for everything the next few months have to offer, these relaxation tips—and romance reads—will help get you through it in one piece. Look, the cold may be on it’s way, but the warm weather doesn’t have a sharp cut off date of September 1st. The sun is still shining, the birds are still chirping, and whether it’s during your lunch break or a quick walk after dinner, it’s definitely worth it to spend some quality time with nature…and a great book! 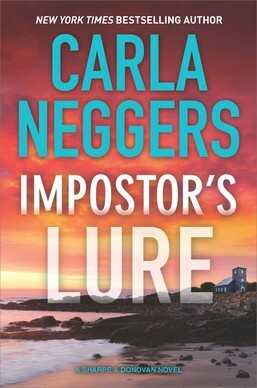 We recommend Impostor’s Lure by Carla Neggers. With all the running around, it can sometimes be hard to set time aside to actually enjoy the company of those around you. Whether it’s a family meal, watching a movie together or even a quick phone call to catch up, it’s important to spend time with friends and family. 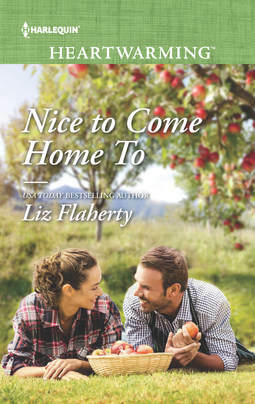 If you’re looking for inspiration, definitely check out Nice to Come Home To by Liz Flaherty. 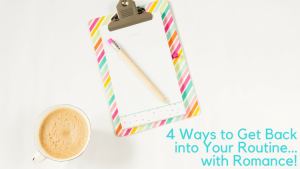 Just because you’re hard at work doesn’t mean you can’t also give your mood a boost! 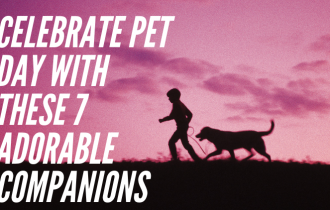 Whether you’re listening to your favorite songs while you type up reports or taking in a bestseller in audio form while you’re stuck in traffic, there are plenty of little ways to take in some quality entertainment as you go about you day. 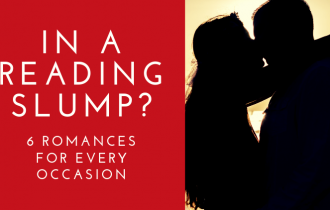 Need an audiobook recommendation? 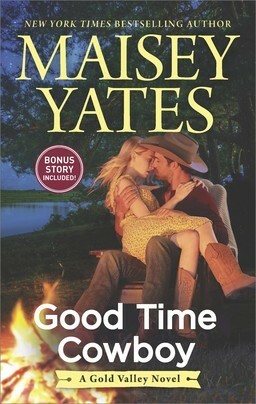 Definitely listen to Good Time Cowboy by Maisey Yates! You may be locked into a routine, but that doesn’t mean you can’t be adventurous here and there. Experimenting with a new hair style, a new lunch idea or a new book is a great way to add pick me ups to your day. 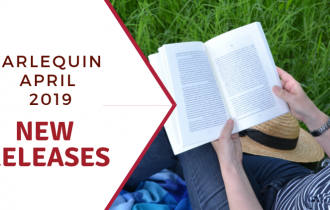 Don’t forget to check out our new releases section for the latest books! 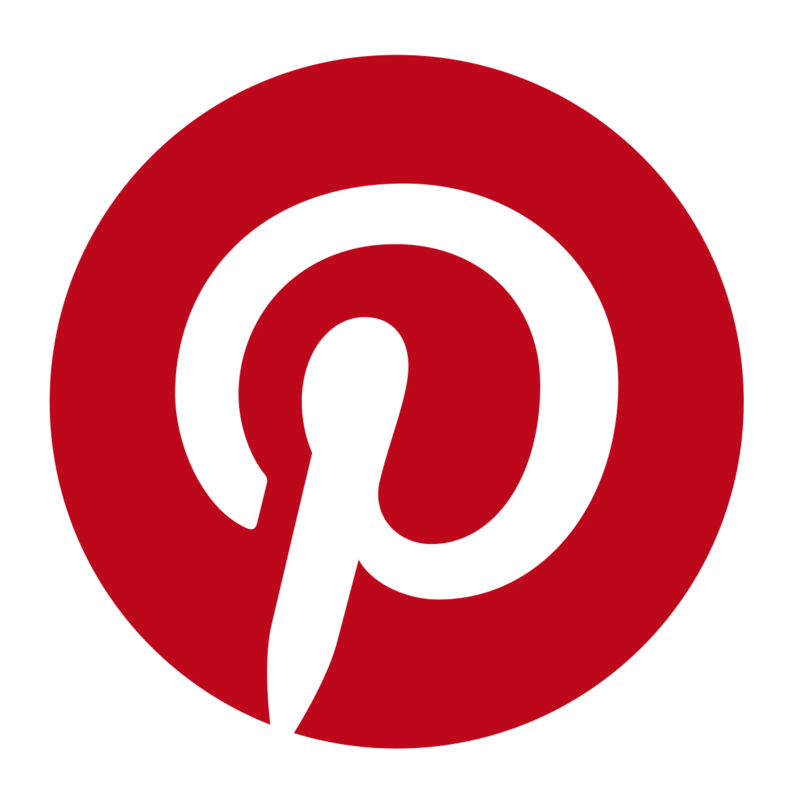 What are your strategies for getting back into a routine? 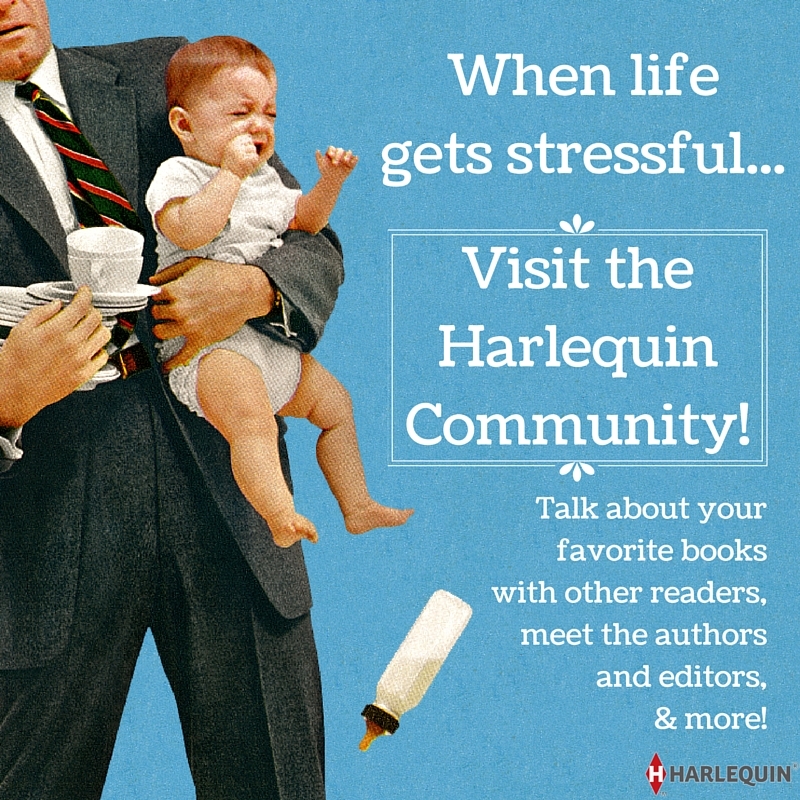 Head down to the comments and let us know your tips and tricks…and what books you’re reading along the way!